Lions Clubs and Lions around the country take part in Memorial Day observances in various ways-flying American flags in their cities and towns, placing flags on Veterans' graves, and attending ceremonies. When Memorial Day became a federal holiday in 1971, it became a 3-day weekend to camp, barbecue, shop, and quite often forget instead of remember those who gave their lives for our country. As Lions, and Americans, let's take more than a moment to remember...and give honor to the thousands who have made the ultimate sacrifice. 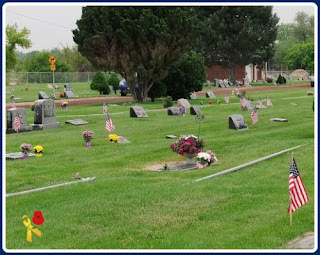 Flags dot cemeteries around country. 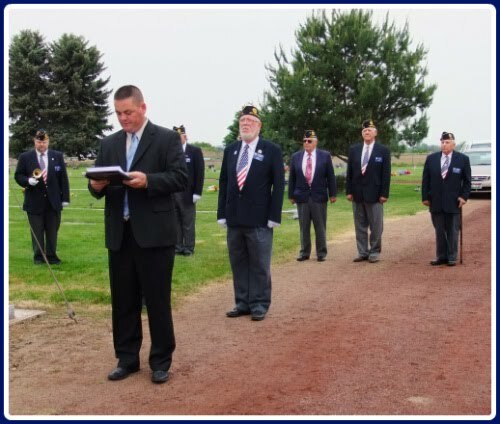 The American Legion honors those who have given their lives. Saturday was a cold, rainy, and pretty much miserable day weather-wise in the Treasure Valley, but that didn't keep the Lions indoors! 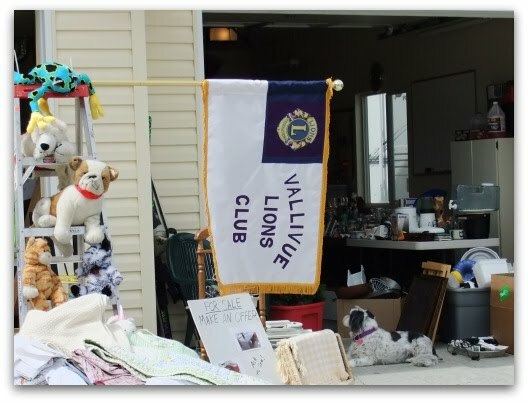 From the Star Lions yard sale, to the Riverside Lions Paws in the Park, to the Vallivue Charter Party, there was plenty to do. Unfortunately, the Boise Special Olympics "Racing for a Reason" had to be canceled (they probably don't have windshield wipers on race cars...). Meridian Rodeo Queens lead "Paws in the Park"
Why is Vallivue's flag at Star's yard sale? Let us know if you held an event this past weekend! Click the blue "Comments" link below. Where have I been? Most recently, the MD 39 Lions Convention at Sun Valley! It was a busy week leading up to the weekend because I tend to procrastinate a bit, or as my sister says, I just work better under pressure. It was worth it, though-it was a great weekend! My philosophy, as it was with the Midwinter convention, is that convention is what you make of it. Once again, it was great to see Lions from across the state, to meet new people and to give old friends a hug. Conventions always seems to bring 1) lots of awards, 2) lots of speeches, and 3) lots of parties! First, some of the awards. 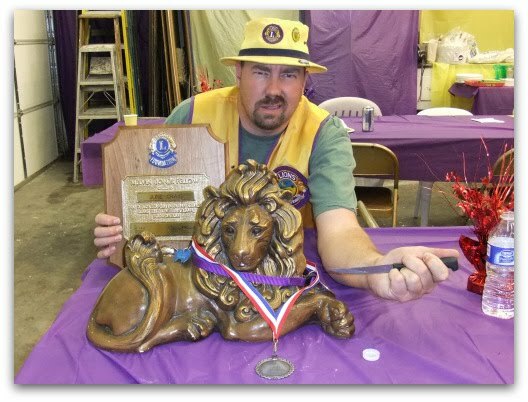 As mentioned last week, Boise Special Olympics Lions won the 39W membership contest by adding 8 new members and CC Lion Bob Flowers was the individual who sponsored the most Lions (7) in March and April. Unfortunately, these awards were mentioned, but not celebrated as much as they should have been. With our declining numbers, these awards were very important. Two new awards were presented this year. The first Helen Keller Humanitarian Award was presented to Lion Ron Gill and the first Floyd Miller Leadership Award was presented to Lion Curt Kelley. Congrats to two awesome Lions! The 39W Lion of the year was presented to Lion Linda Clemenger. The Small Club of the Year was Star Lions and the Large Club of the year went to Boise Vista Lions. There were many awards! Now for the speeches. The keynote speaker was 89 year old WWII veteran Roger Guernsey who talked about his 4 close calls and his 3 lessons learned about life. He was engaging and humorous. He plans to vote in 2 more presidential elections-I think he will probably do that! International Director Gary D'Orazio spoke at the banquet. He got a few laughs and stressed how much we need new members. And the parties...The Friday evening get-together at the golf course was a great way to end the Council and Cabinet meetings and start the convention. Lions quickly devoured (that's a good word for it) the light hors d' oeuvres and headed to 2nd VDG Elect Ashley's hospitality room. Saturday night found a large group at DG Elect Pat Brown's hospitality "house". There may have been other parties I didn't know about, but these three were certainly enough for a lightweight like me. OK, it's your turn! Click the blue comments link and tell what you did in Sun Valley! ...who won the membership contest? April 30th was the final day to sign up new members for the contest in MD 39 clubs. As you probably recall, the club with the most new members in the 2 month period would win registration and 2 nights lodging in Sun Valley for 2 for the convention. The Lion signing up the most members would win the same prize. 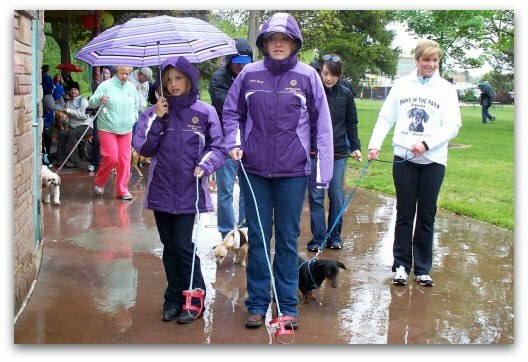 The Boise Special Olympics Lions Club was chartered in 2009 and like many new clubs, they suffered some newbie pains as they settled into forming the framework of their club. They were down to 13 members, but in just 2 short months they added 8, bringing them up to 21. That's a 61% gain and good for 1st place and bragging rights! We'll see you at the Convention! As I see it, each club with at least one new member is a winner. And District 39W gained about 50 new members in just 2 months, making the entire District the real champion. So congratulations to all the clubs and welcome to all the new members! Let's get them busy and having fun! Coming up soon-The MD 39 Convention in Sun Valley is taking place May 14-16! There's still time to make plans to go! This year's convention theme is "Armed Forces Day" which is celebrated on the third Saturday in May each year. The day was created in 1949 to honor the military serving in the Army, Air Force, Navy, and Marines as a group instead of each branch having a separate "day". 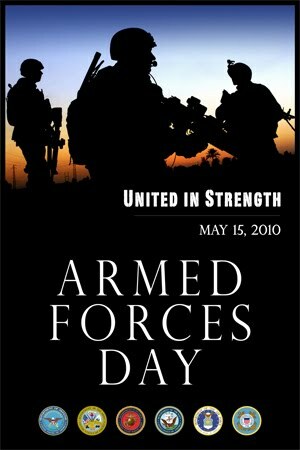 The creation of Armed Forces Day coincides with the unification of the armed forces under the Department of Defense. 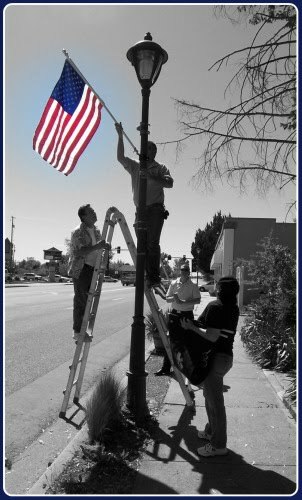 The 2010 theme is "United in Strength". You can read more about Armed Forces Day on the US Dept. of Defense website. Back to the convention-all the information can be found on the Lions 39W website including a registration form. Take the opportunity to get out of town and relax with friends in beautiful Sun Valley! See you there!